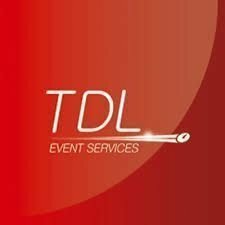 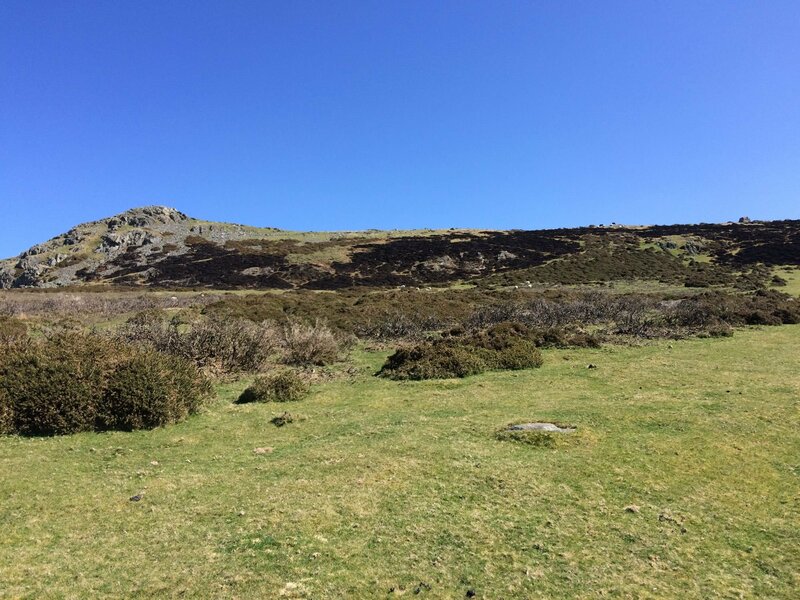 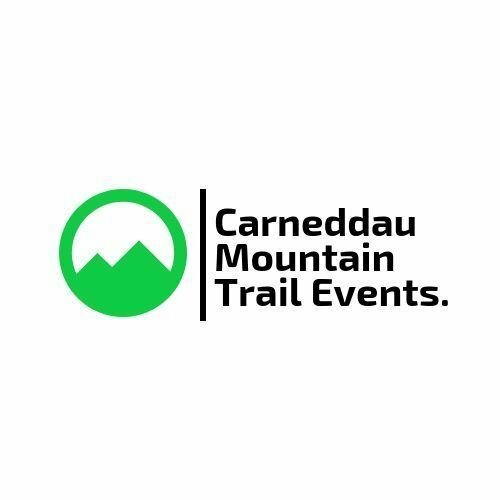 Carneddau Events was launched in 2018 by Lisa Shepherd owner of Spintrails Fitness Studio, and Paul Evans a qualified mountaineer, both with a great passion for the outdoors and the Carneddau mountains. 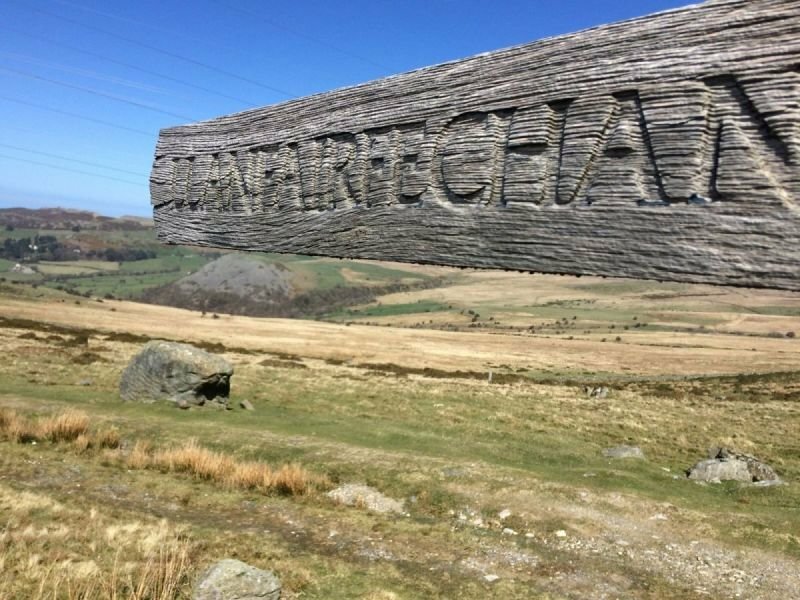 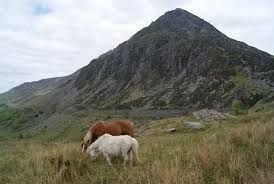 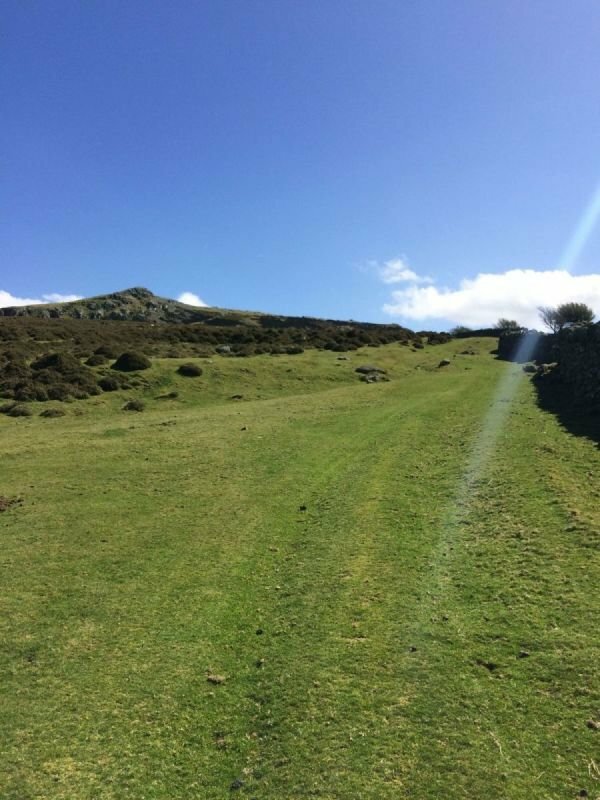 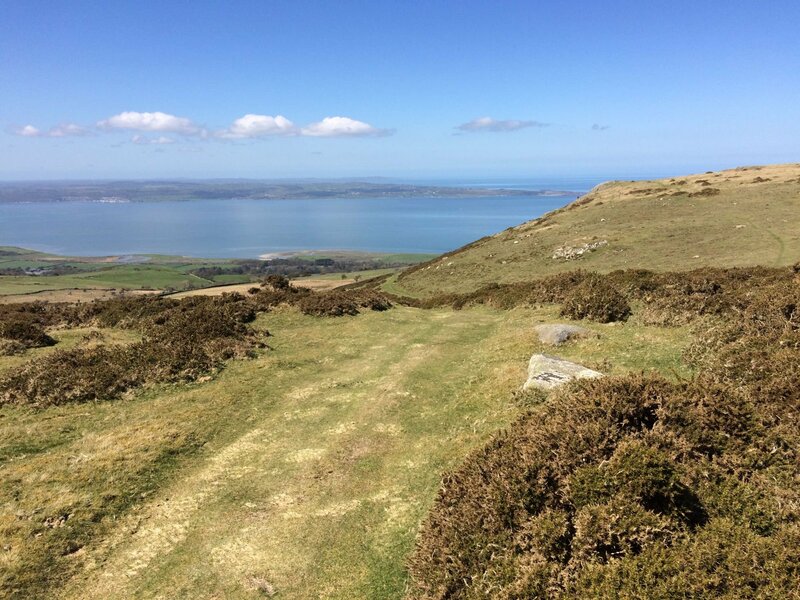 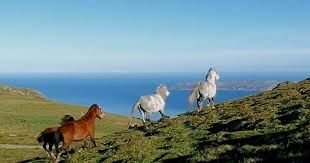 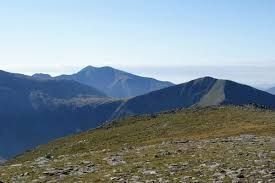 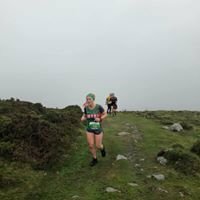 Mountain Trail races are becoming more popular each year within the UK, and the Carneddau mountains truly have the most spectacular trails, offering runners challenging routes with breath taking views. 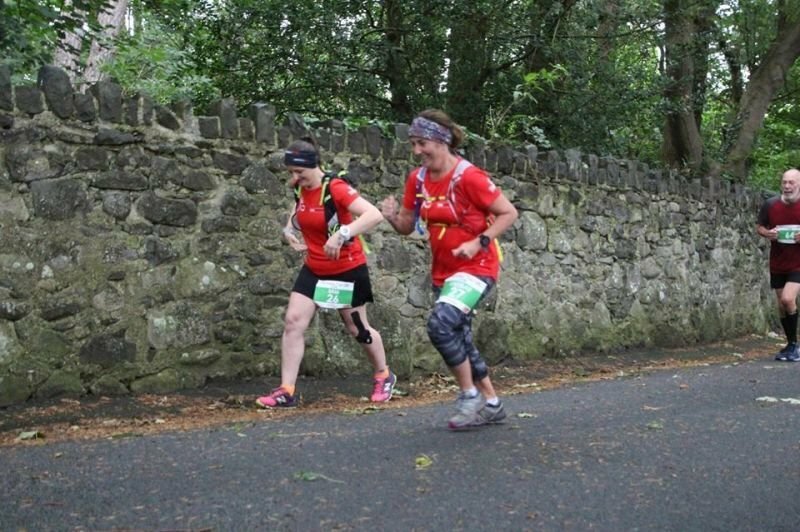 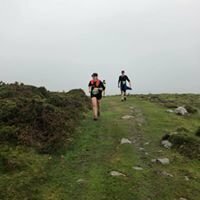 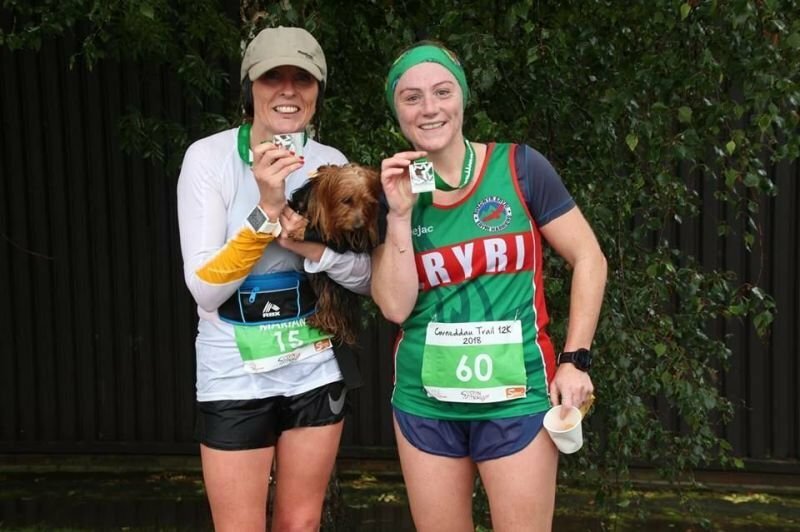 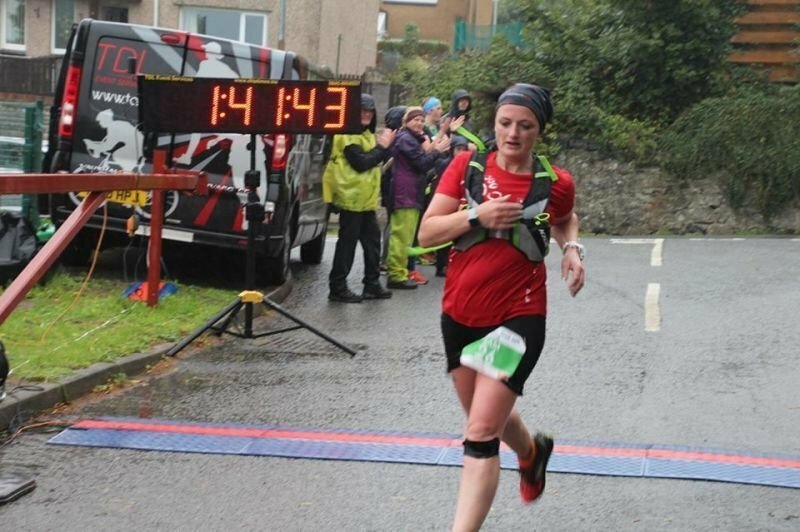 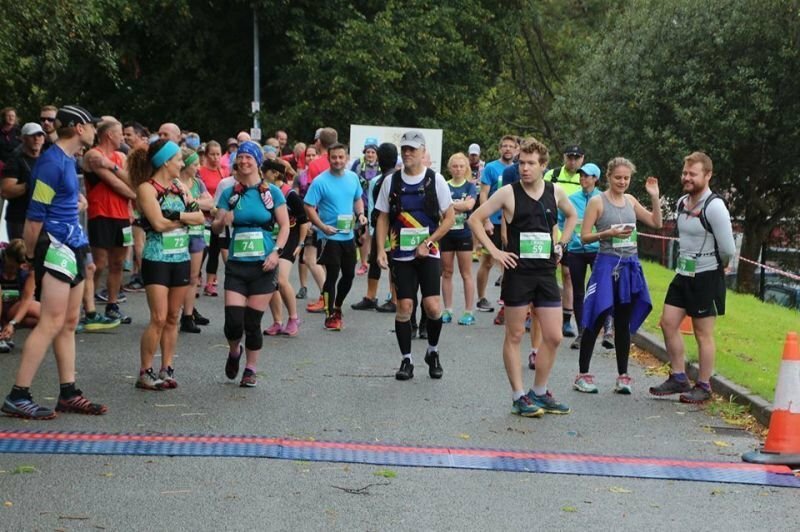 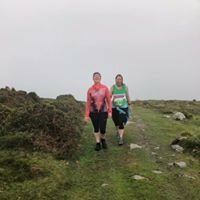 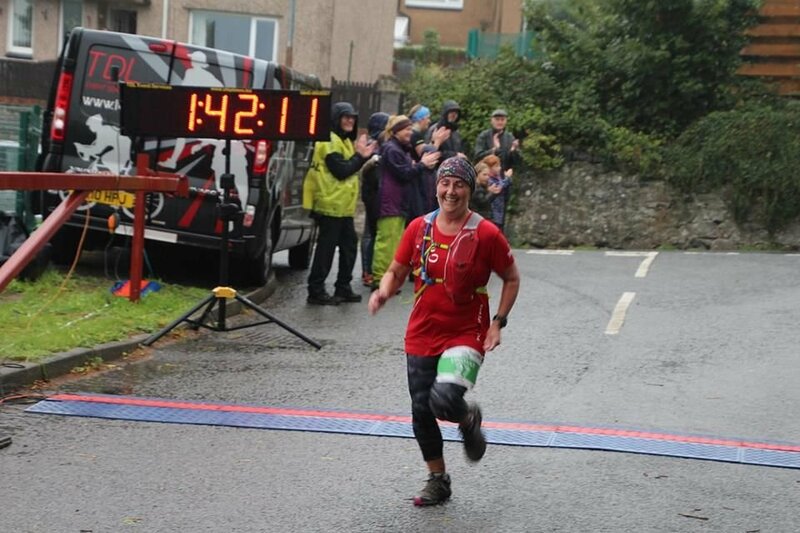 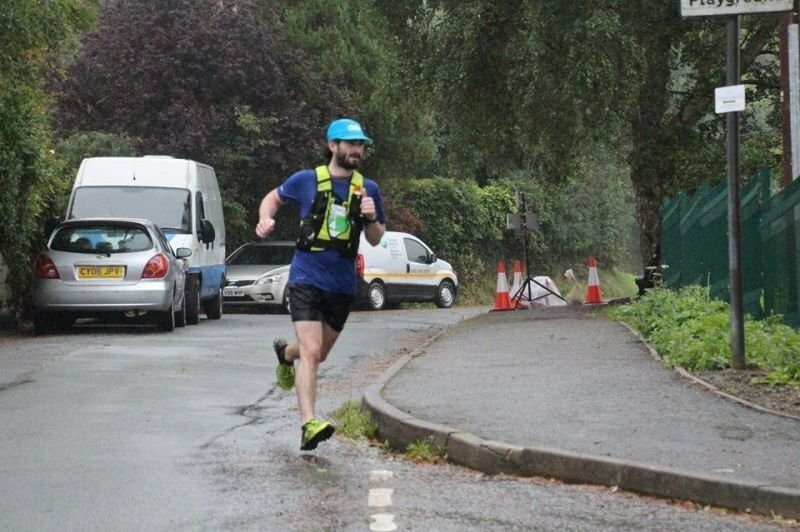 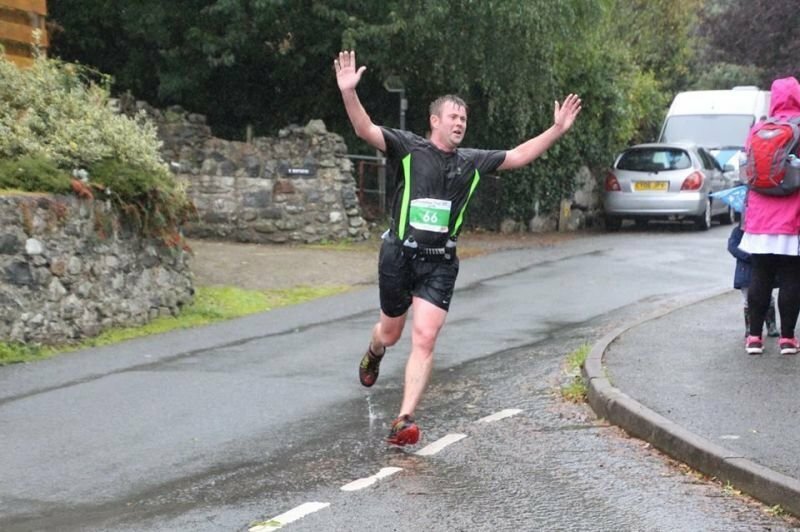 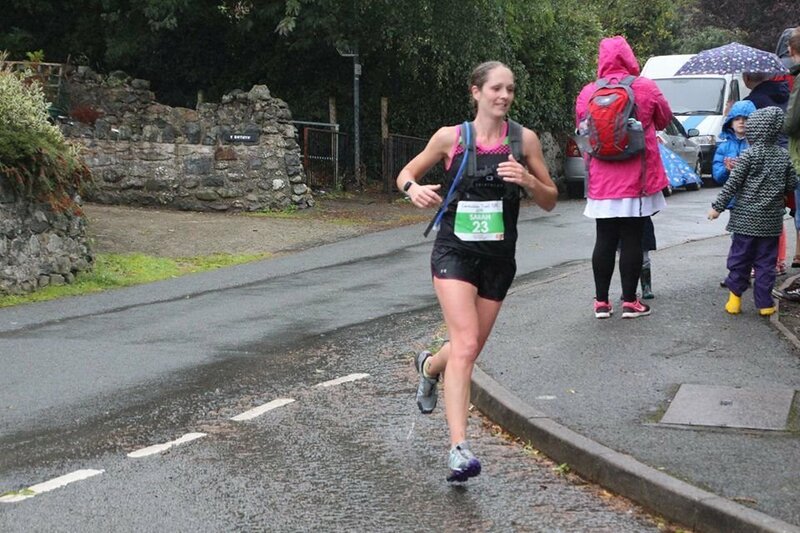 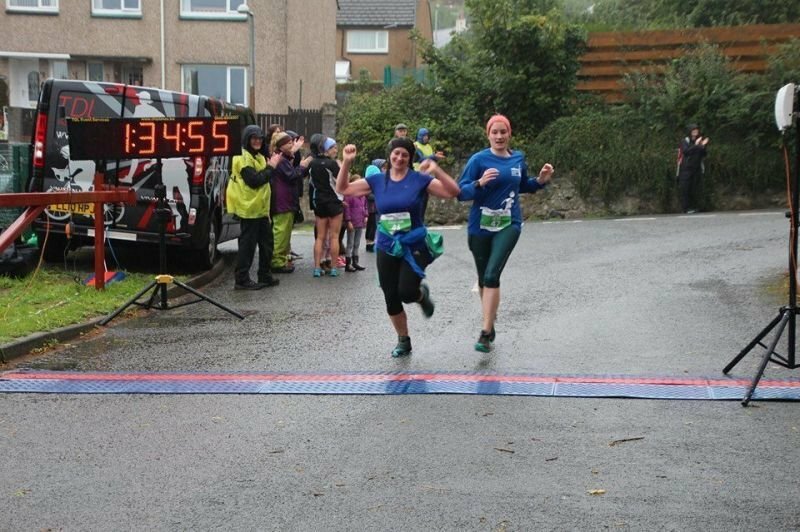 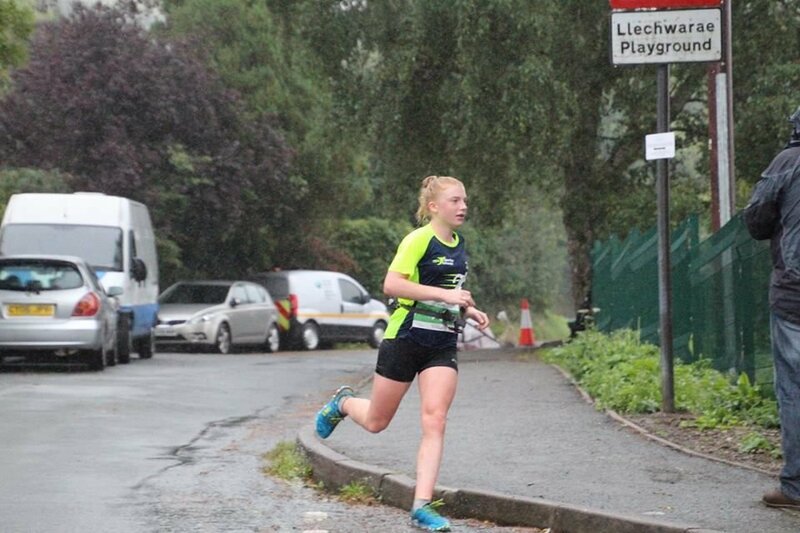 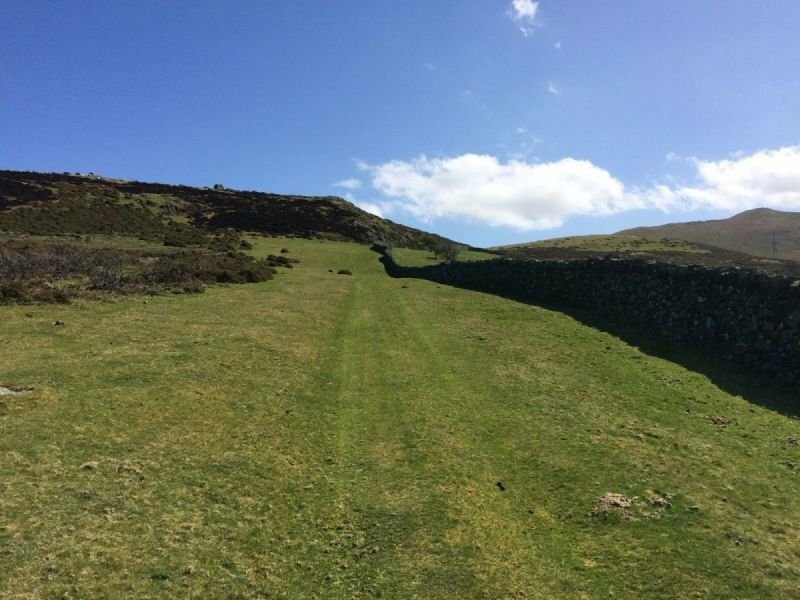 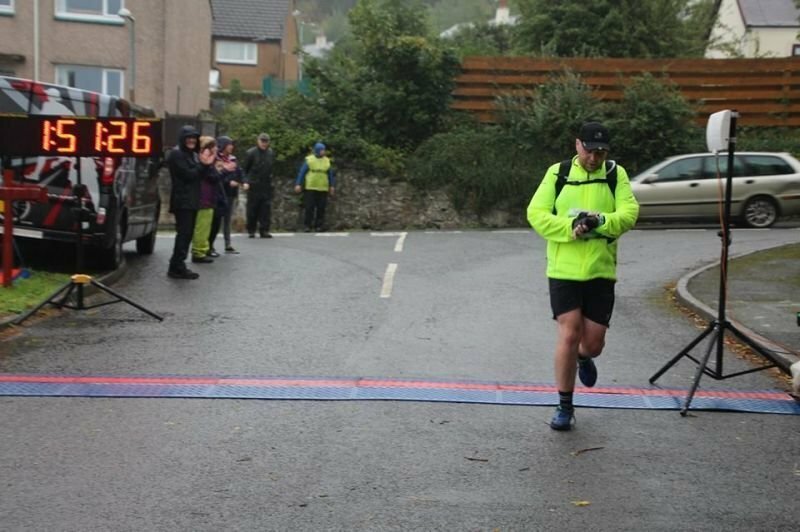 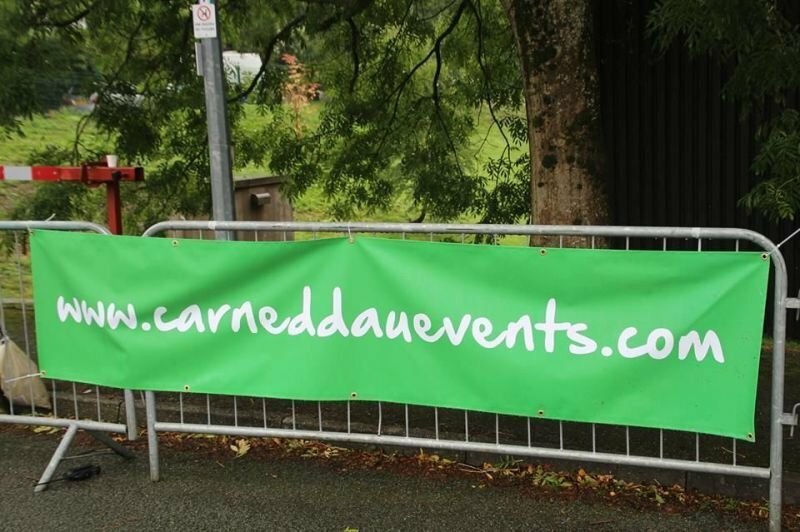 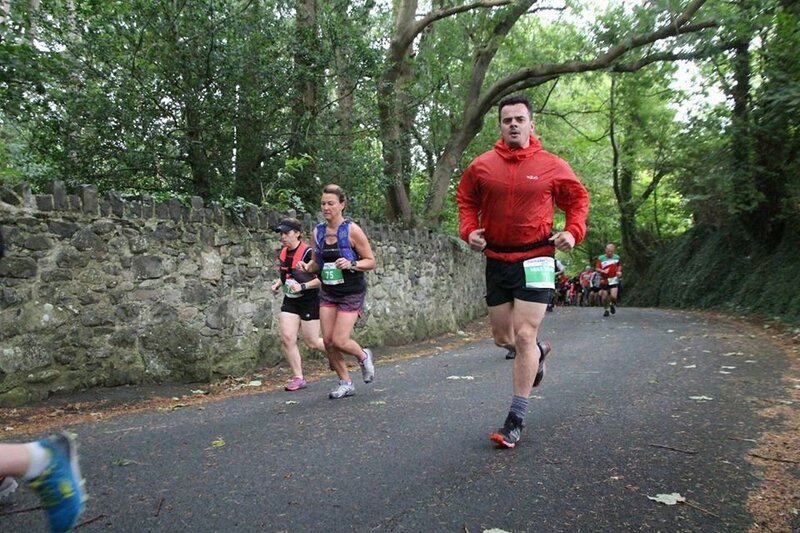 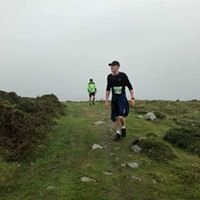 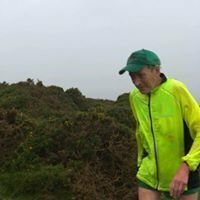 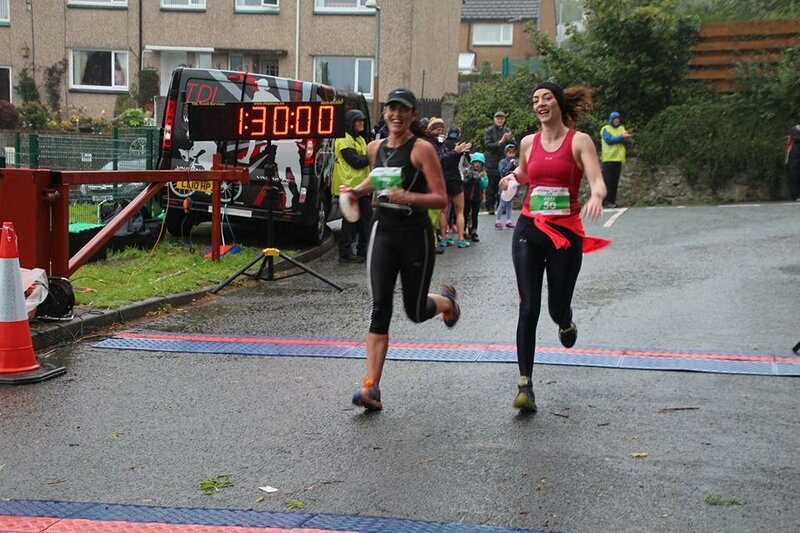 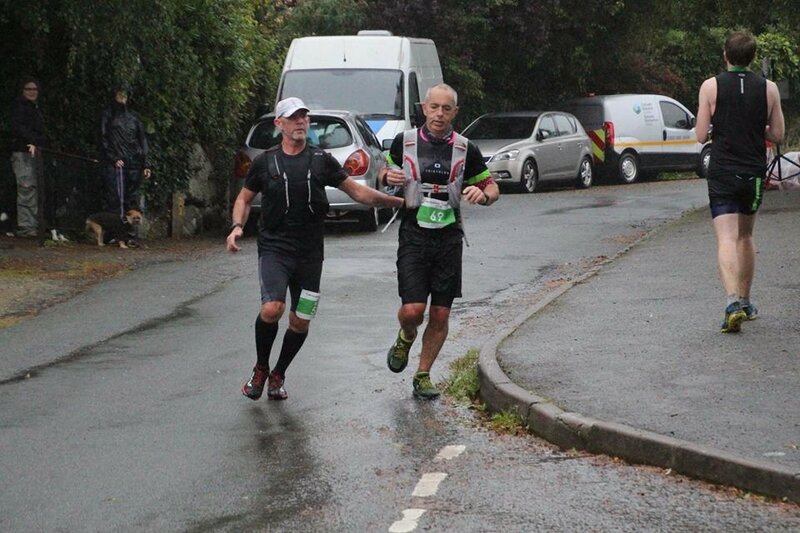 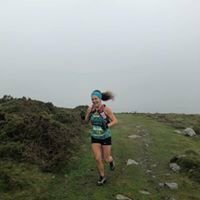 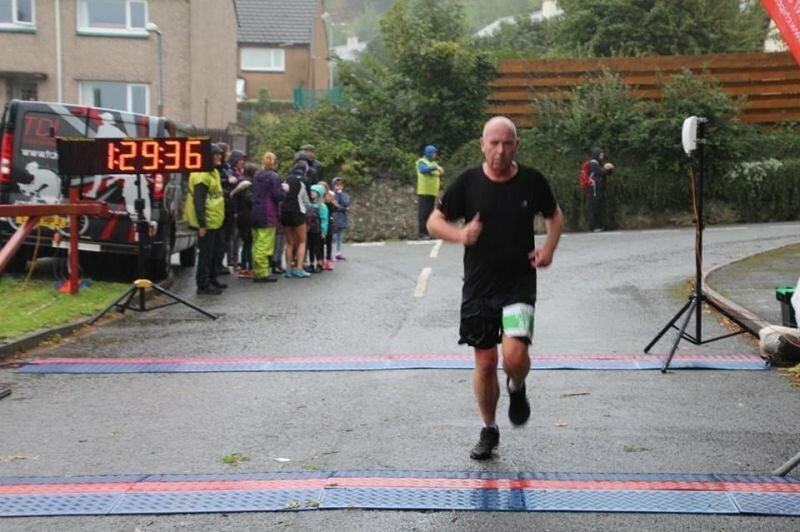 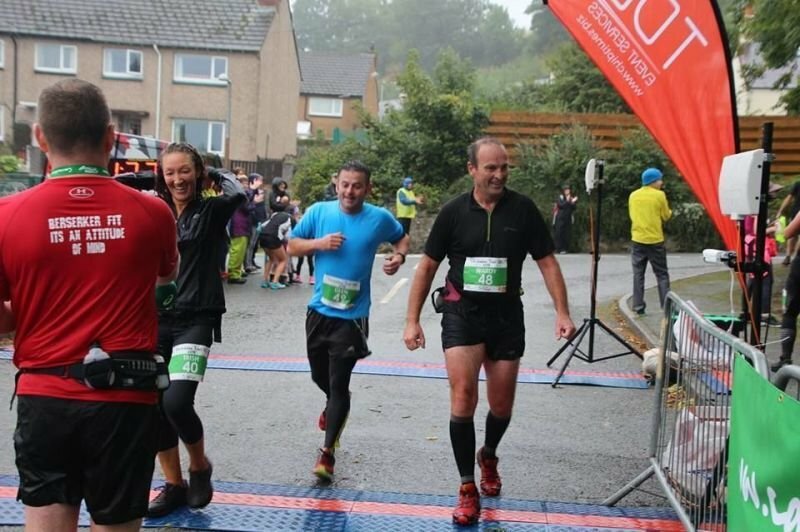 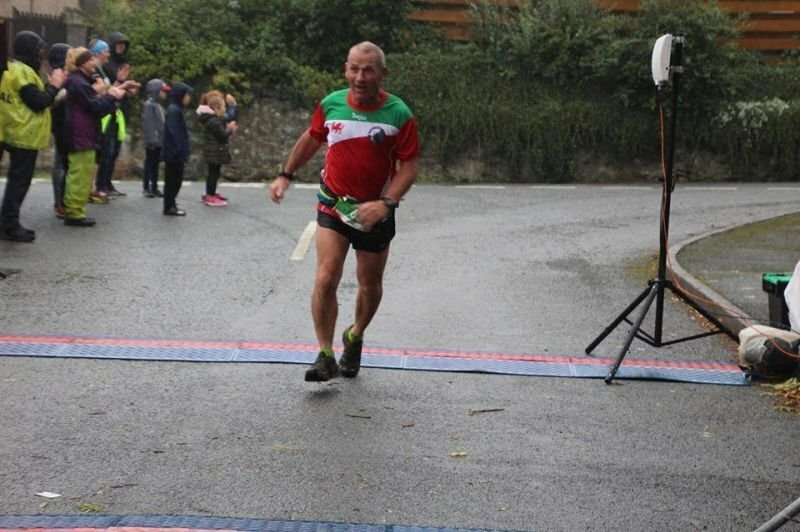 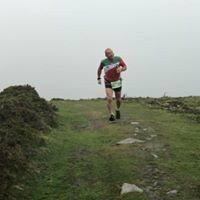 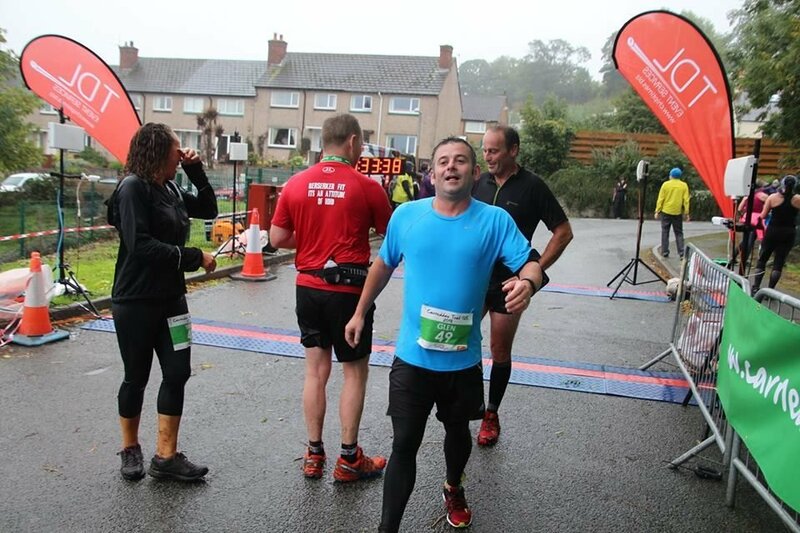 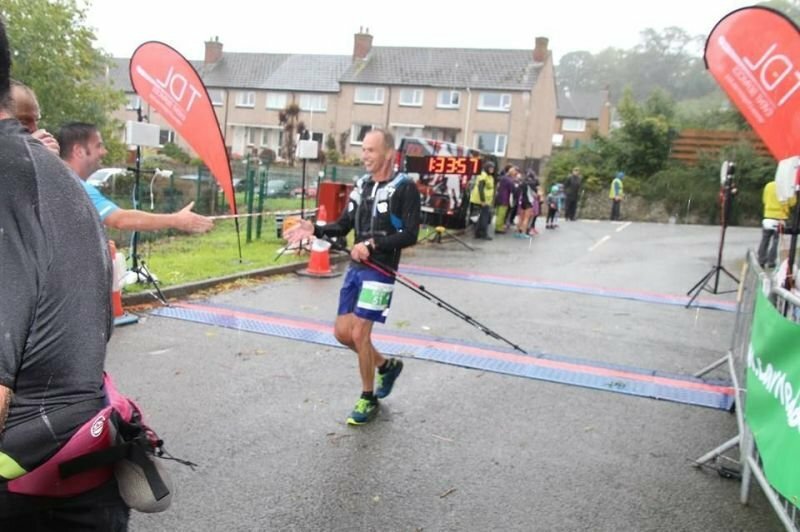 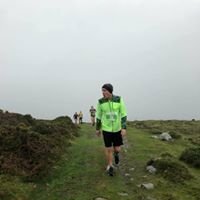 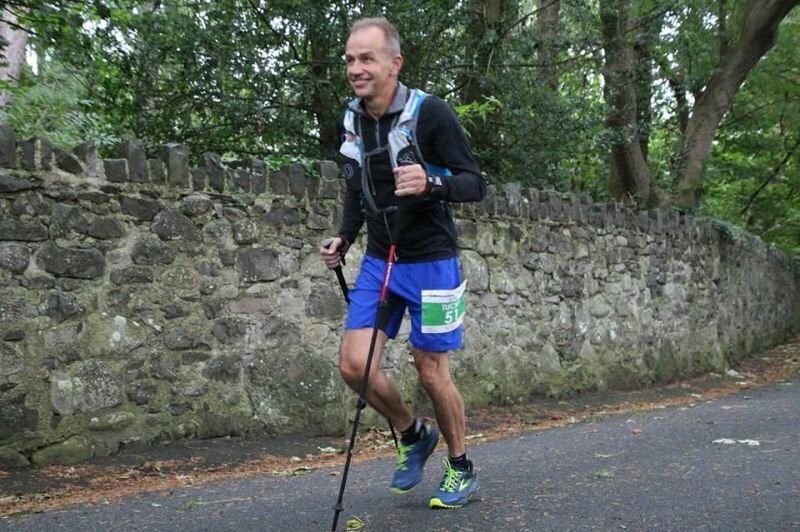 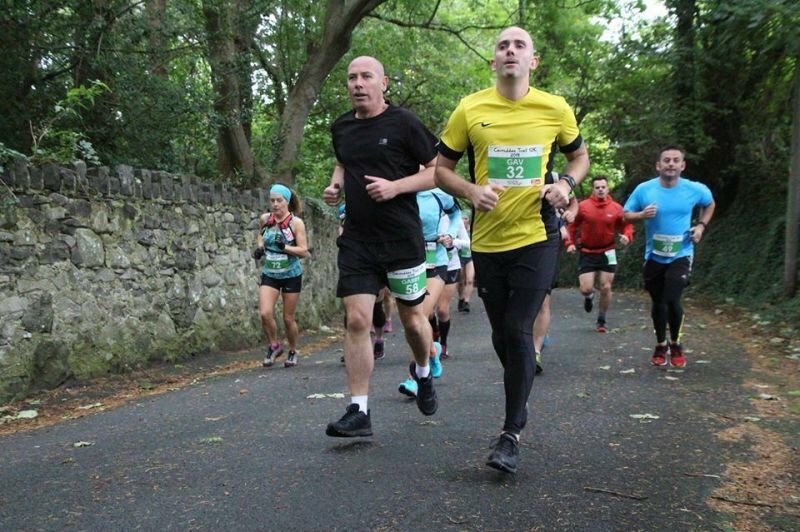 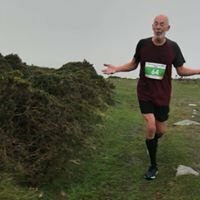 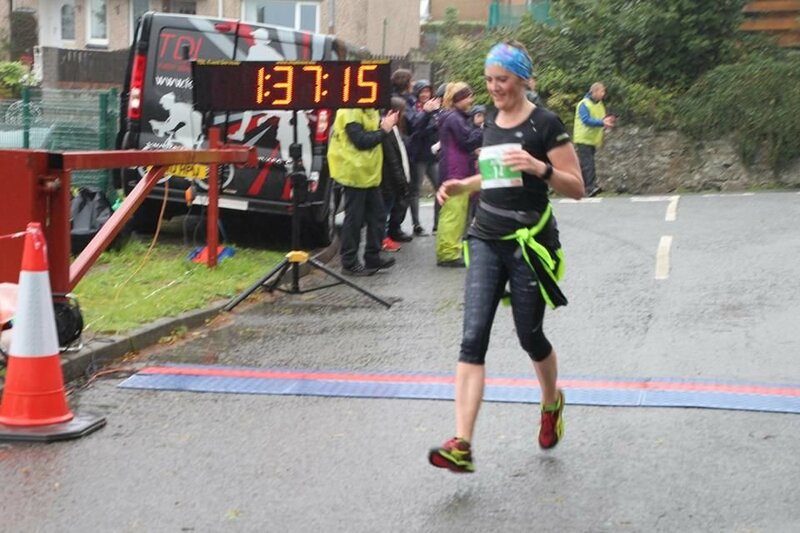 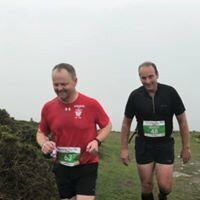 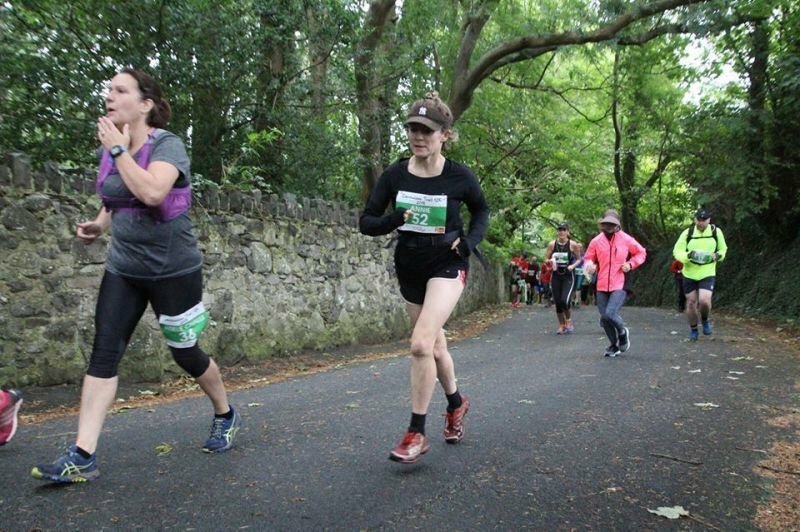 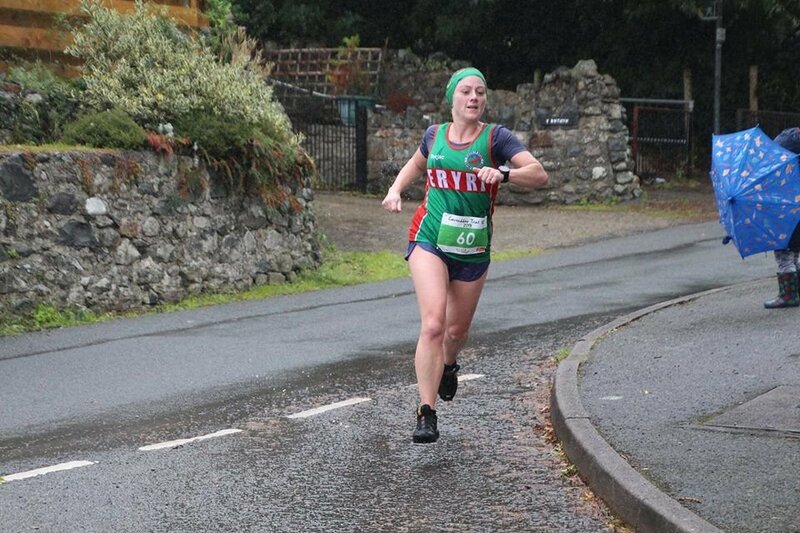 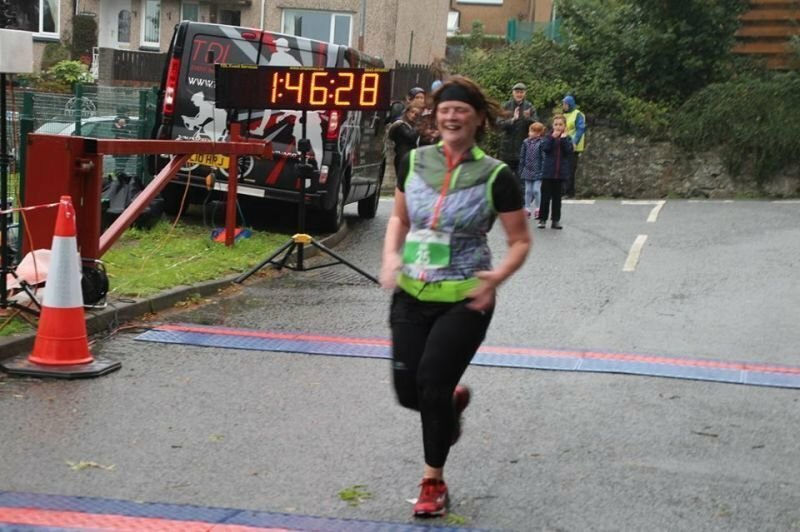 This year Carneddau Events based in Llanfairfechan , at the foot of the Carneddau mountains, watched nearly 150 runners take part in the first Carneddau event. 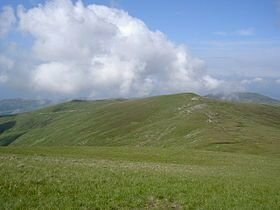 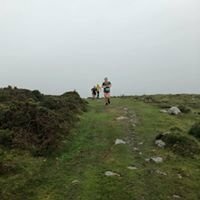 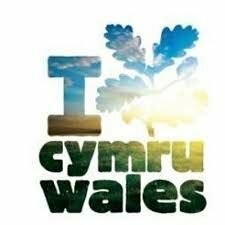 All race information can be found on the Carneddau Events page. 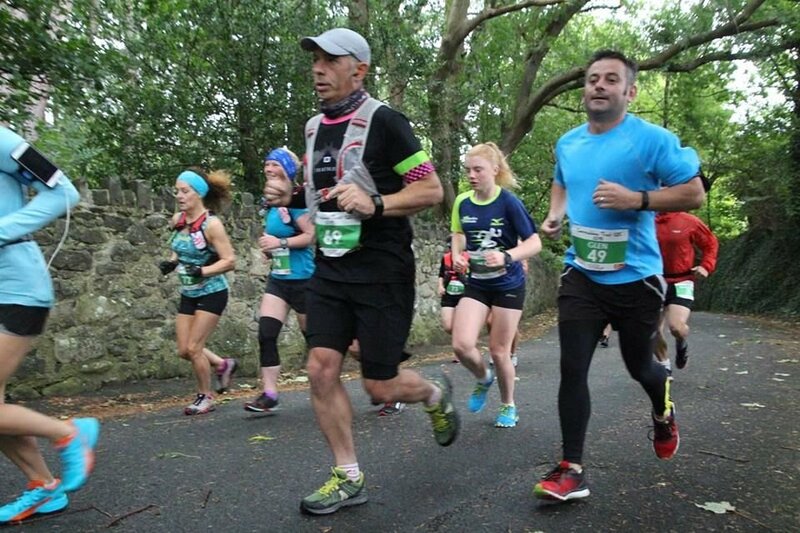 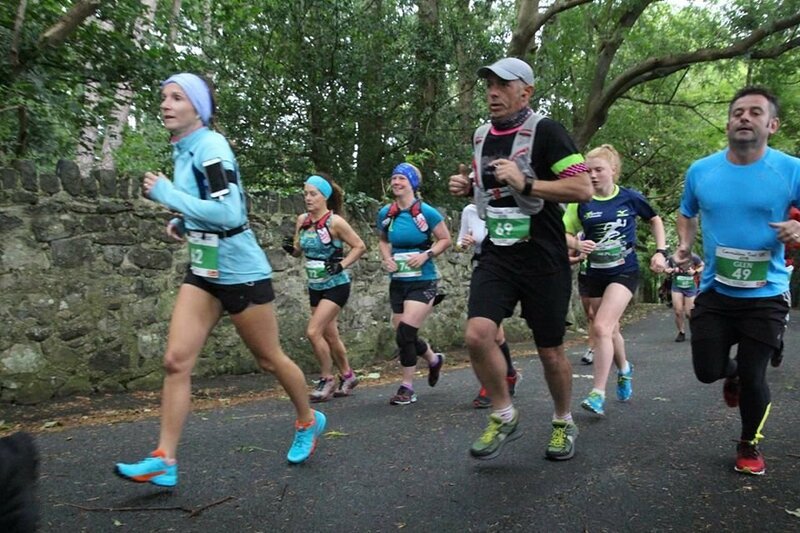 Check out the new Sea to Summit half marathon race for 2019. 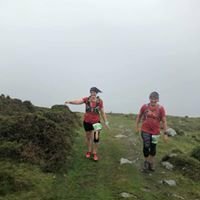 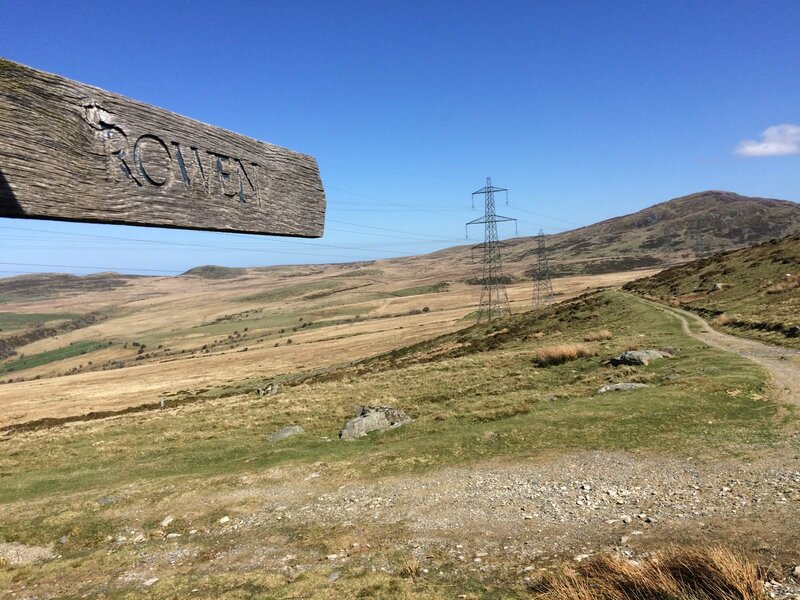 A truly stunning mountain trail race along the Carneddau, up and over Garreg Fawr to Rowen. 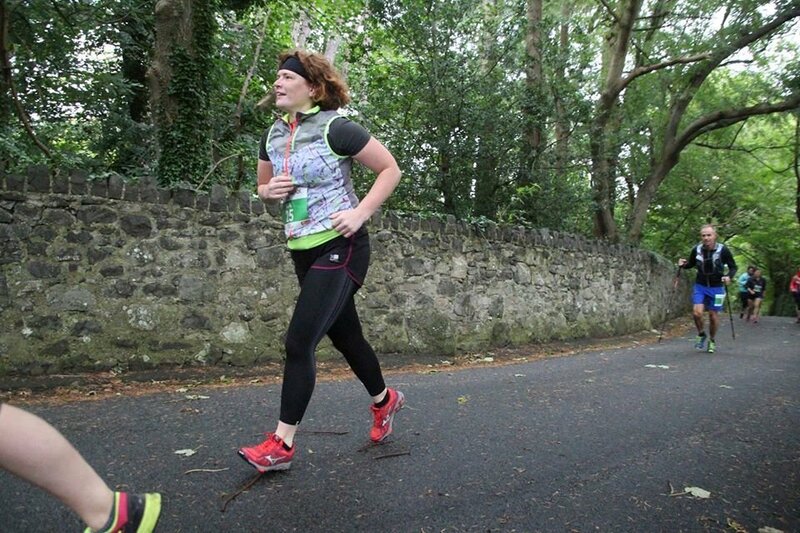 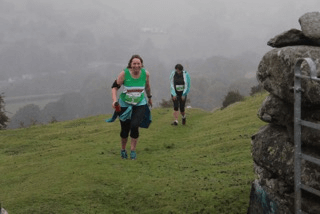 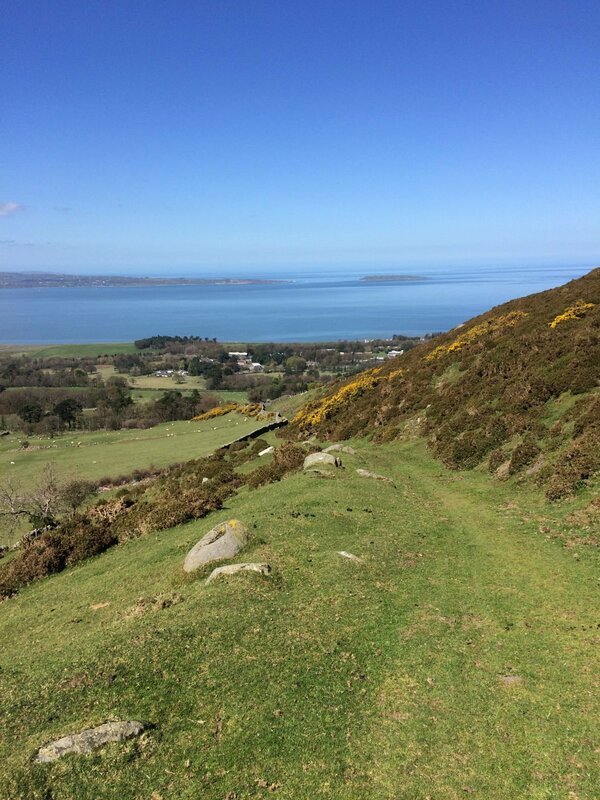 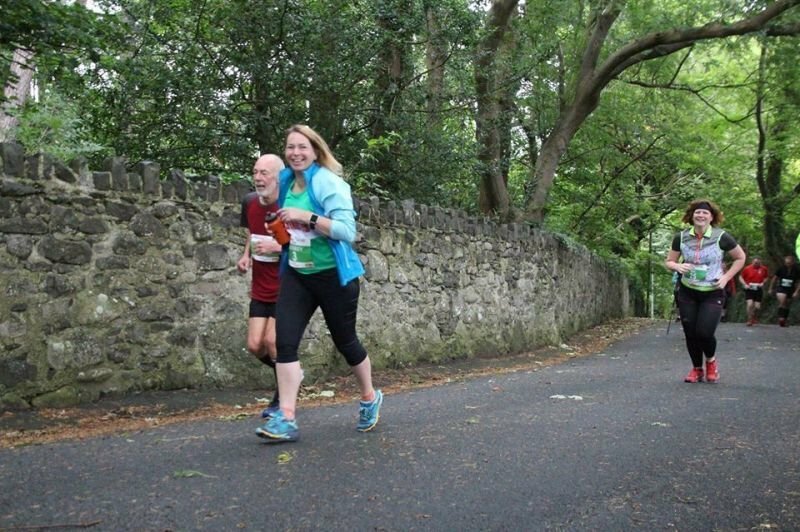 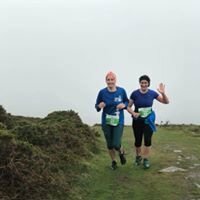 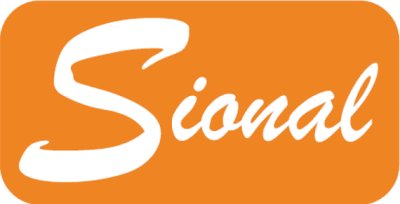 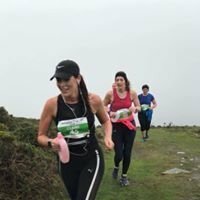 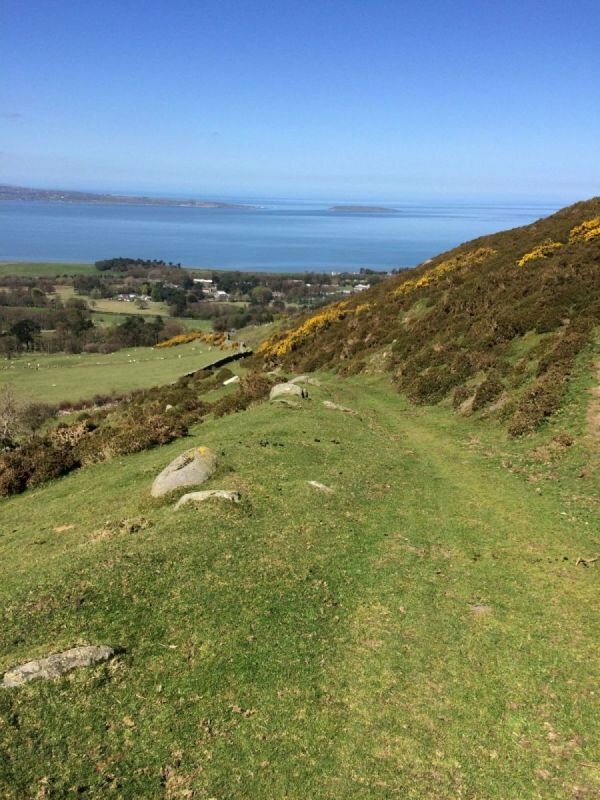 The Ultimate Sea to Summit Half Marathon Race - May 26th 2019. 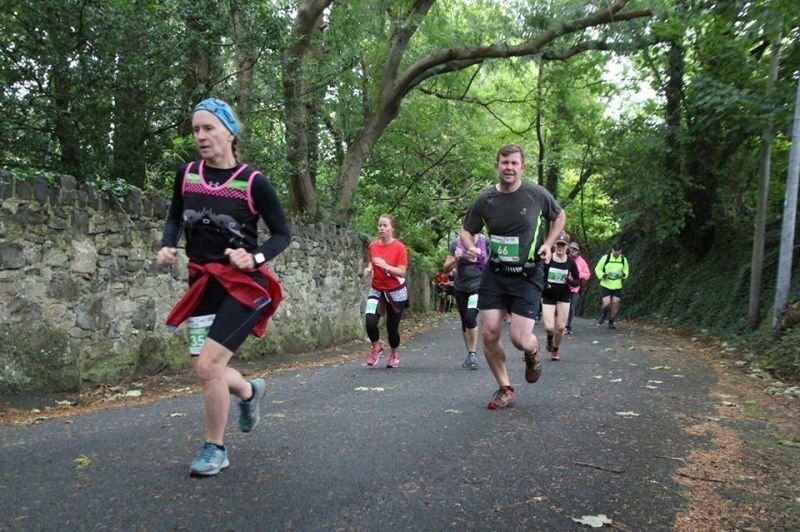 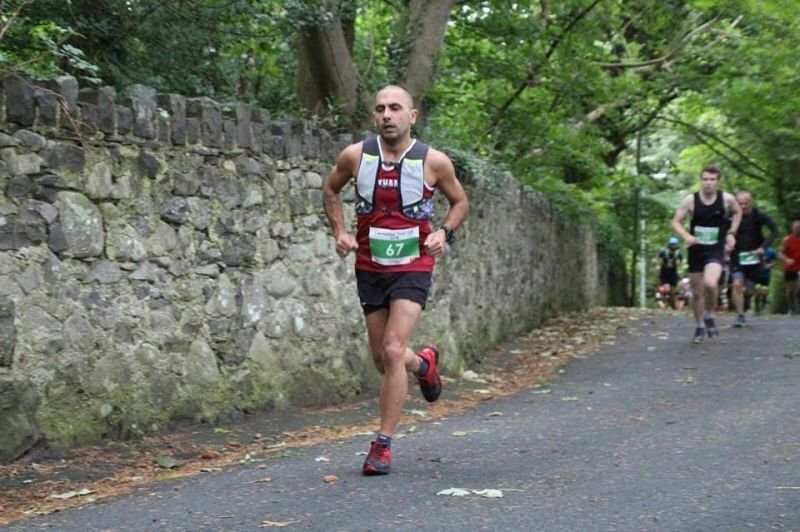 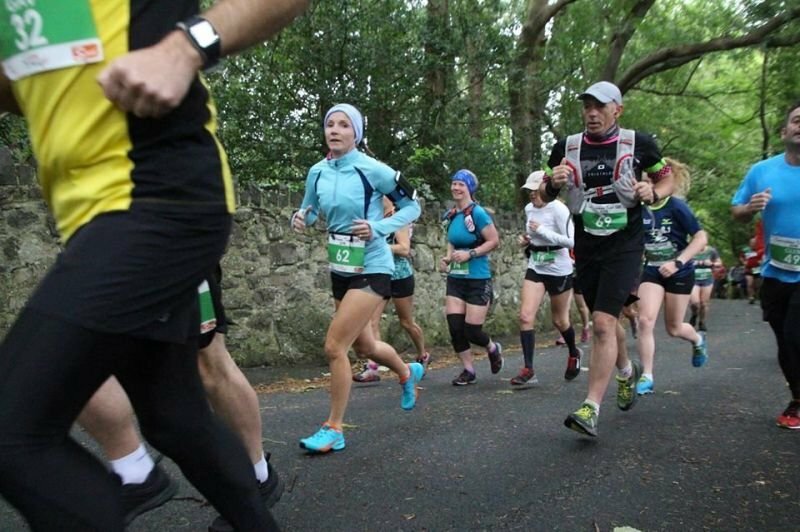 If you love mountain running and exploring coastal paths, then this race is a must! 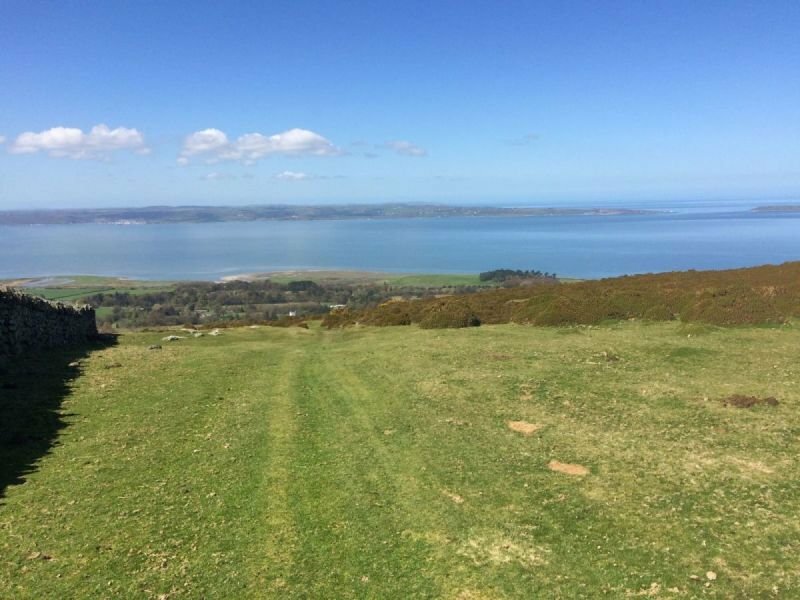 Quiet and Private Campsite & Bunk House, set in the middle of the beautiful town of t Llanfairfechan. To book please call 01248 680105 or email sam@plattsfarm.com. 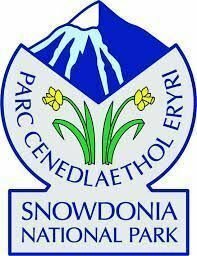 The club house offers snacks and drink - Hot and Cold Ample parking open 9am til 7pm.